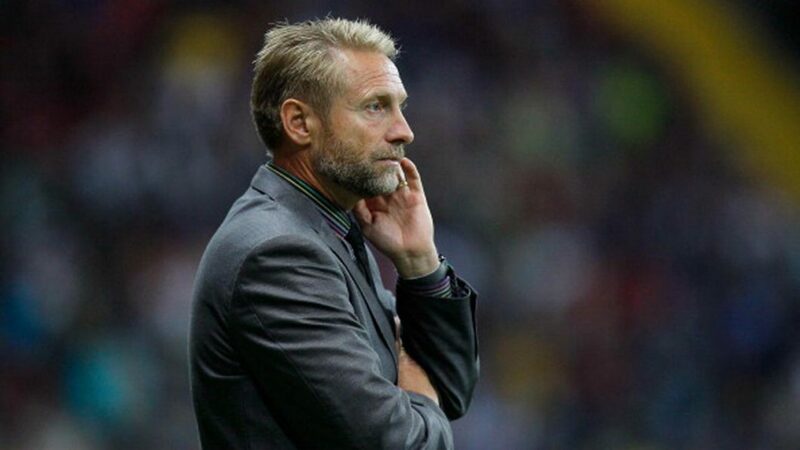 Dennerby will come with his assistant Mr Jorgen Petersson, who is another experienced Swedish manager. Dennerby nominated him to the NFF and they agreed. The coaches are expected to swing into action immediately especially as the team has been redundant for a long while. Florence Omagbemi’s contract was not renewed after it lapsed in 2016 so the team has been without a substantive coach since then. Since lifting the African Cup of Nations in December of that year, the team has been practically inactive. Several players have called for friendly games at least to keep the players in shape but it was only recently that the NFF announced the games. The new coach spent almost a decade at Hammarby IF of Allsvesnkanand featured in the European Cup in 1983 and 1985. He played for Sweden at the junior level from 1975 to 1981. He coached the Swedish women national team from 2005 to 2012. He led them to the 2008 and 2012 Olympics and the 2007 and 2011 World Cup. The team finished third at the 2011 event. He has been a scout and carried out several analyses for the Swedish FA at the 2013 and 2017 European Championships, and the 2016 Olympics. He also worked with the Swedish FA during the 2015 FIFA Women’s World Cup tournament. The president of the NFF Amaju Pinnick said he had delivered on his promise of getting a world class coach for the Super Falcons. The NFF expects the new management team to help the Falcons consolidate their success on the local front and then perform better at the global level.